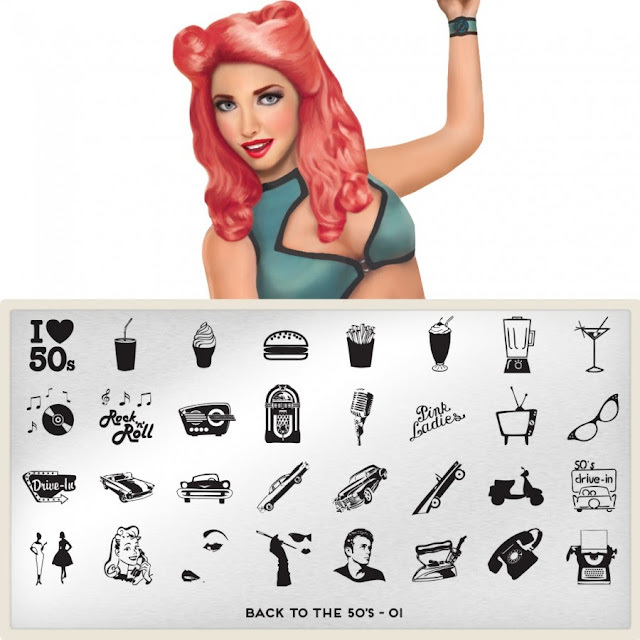 Spellbinding Nails: New Plate News + Nail Heaven From MoYou London!!! MoYou London have done it again ...Twice in one week. I think its fair to say that their design team deserve a massive bonus! Each plate that they have recently released has blown me away. 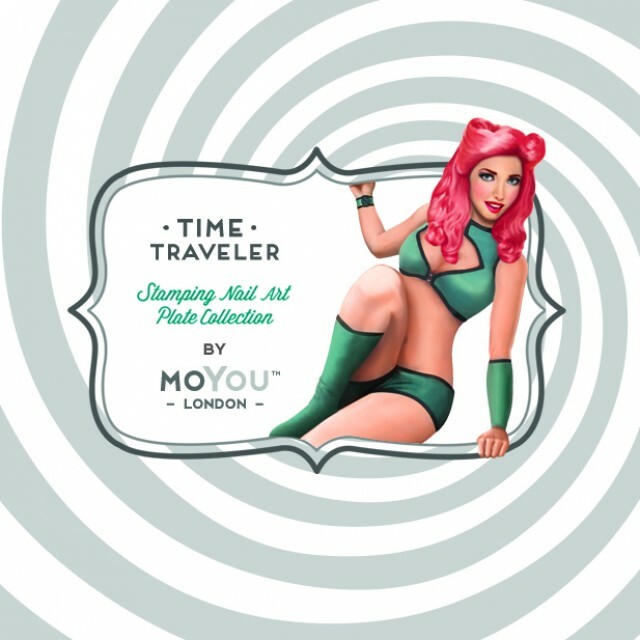 MoYou London's Time Traveler collection! full nail image is: 1.5x1.2 cm. 2cm . Which is great news for those with fuller nails. Which was your favourite plate? post and if so which plates? What a great set of plates! I've never seen anything like that!! I know right?!? I love them all! I can not find the big ones from the link. I am in the US. Where can I find it? Cool indeed! 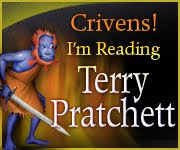 I think these images are frikkin awesome!! I would love to see swatches! Ps 80s, and 90s are my favs! I cant wait to have them! Thats great to hear! glad I could share the news! These are gorgeous!! Would love to see swatches! I must have that 80s plate!